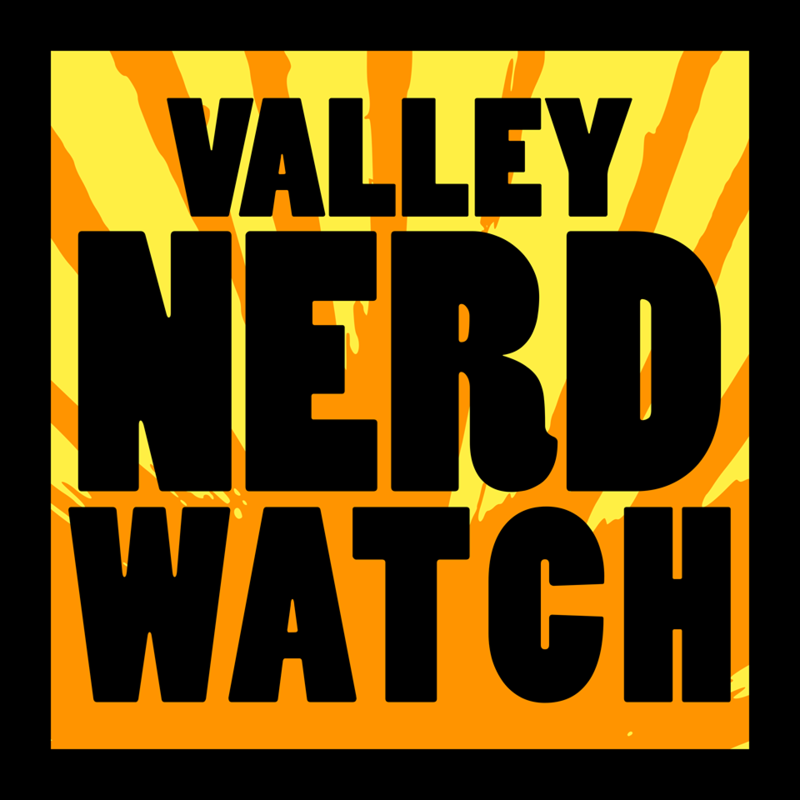 You should head to Nerd Nite NoHo next Monday at the WW2 Club! It’s a super good plan because Nerd Nite is always a fun way to learn something interesting and meet new people. This coming Monday, the 11th, the talks will be ‘Et tu Brute? Intuitive User Design Meets Brutalism’ and ‘Five Fascinating Fungi Found Fruiting in our Forests’ Oh dang nicely done fungi person!